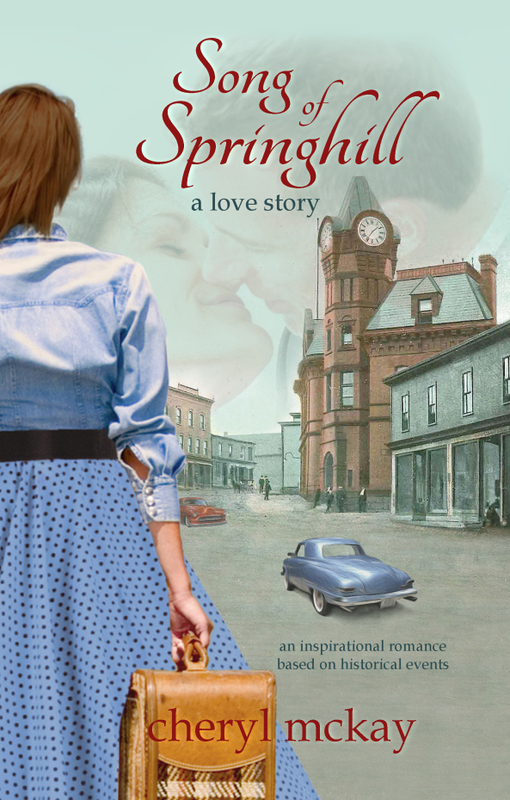 Check out the blog I posted on my writing website about my new novel, Song of Springhill: a love story. 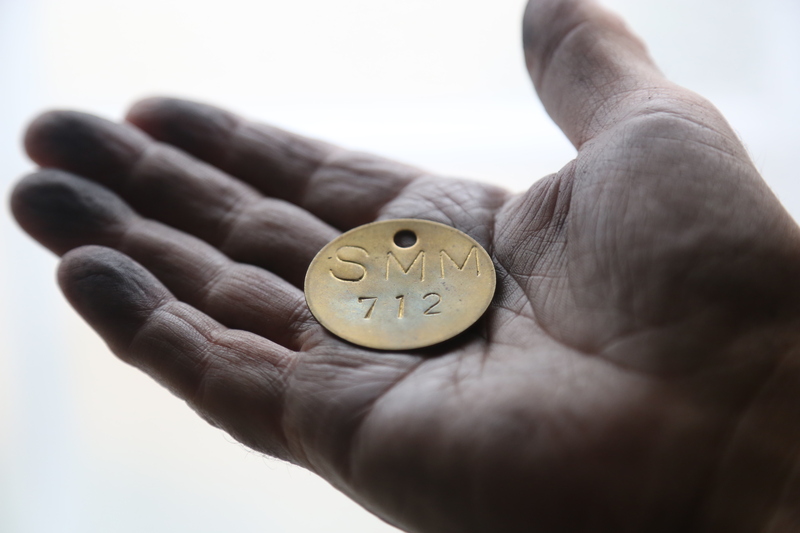 It’s a story that comes from my family, and includes the mining disaster my grandfather survived and a God who showed up and allowed for some of the most miraculous rescues. I feel like I’ve been living in the 1950s for the past little while, so enjoying looking up details about cars, Christmas decorations, clothes, popular music and dances, and other styles of the time period. That’s one of the many joys of being a writer…being able to dive into another world, setting, time period. (I’ve been listening to this great 1950s music mix!) I was even tempted to buy a poodle skirt and a hula hoop. What an era that must have been to grow up in. 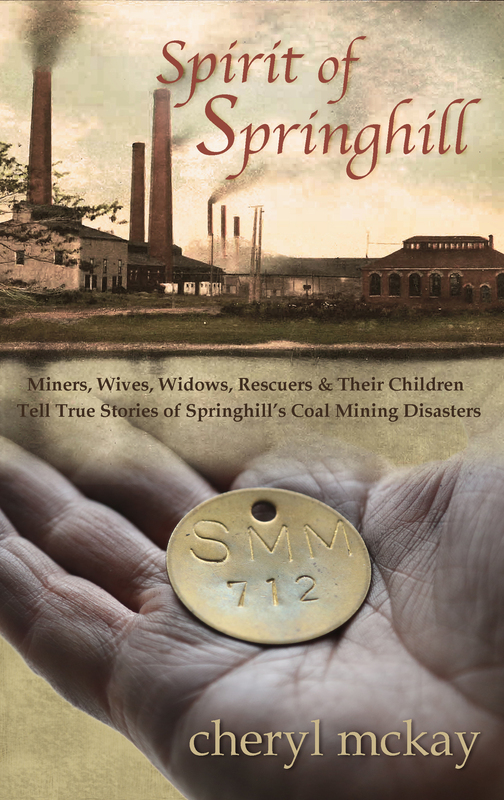 Spirit of Springhill: Miners, Wives, Widows, Rescuers & Their Children Tell True Stories of Springhill’s Coal Mining Disasters. Have you ever asked yourself the question about what led to you being put on this earth, at this time and place? What events took place that allowed you to be put into your family? Check out this blog about the types of ripple effects that can have that kind of impact on your life. I don’t even know how to begin this blog, this delicate story on my heart. There’s a story I’ve wanted to tell for years. It’s inspired by actual events from my own family. (And for once, no, it has nothing to do with how long it took God to write my love story, as shared through my books Never the Bride: a novel and Finally the Bride: Finding Hope WhileWaiting.) It’s more in line with the themes of my feature film, The Ultimate Gift: legacies and what we do with the time we have, and the gift one day of life brings to us. This story is about my history, its roots, and how the ripple effect of events are why I am here today, why I was able to be born. But this story also meant the death of someone else. That is sobering. We are Chris & Cheryl (McKay) Price. We are happy you stopped by our blog. Follow us if you are interested in blogs about singleness, marriage, the fire of waiting for dreams to come true, prayer, or even just ideas for fun day trips or weekend getaways. We are filmmakers and authors. We are passionate about pointing people toward God and encouraging all to listen for God's instruction for their daily walk. We desire to help those who are still waiting to find love, to find hope in their waiting, considering we had quite a long journey to find each other, which would not have happened without God's divine hand. For those who are married, we desire to equip with tools that can bring harmony, peace, intimacy, and oneness to relationships. Cheryl writes books or screenplays for films (The Ultimate Gift / Never the Bride / co-writer Extraordinary / Indivisible). Chris is a photographer, a musician, video shooter & editor. Together, they have a desire to help others through their story and the testimonies that God has built through their lives. They enjoy sharing their story through books, stories, songs, speaking engagements, and this blog.